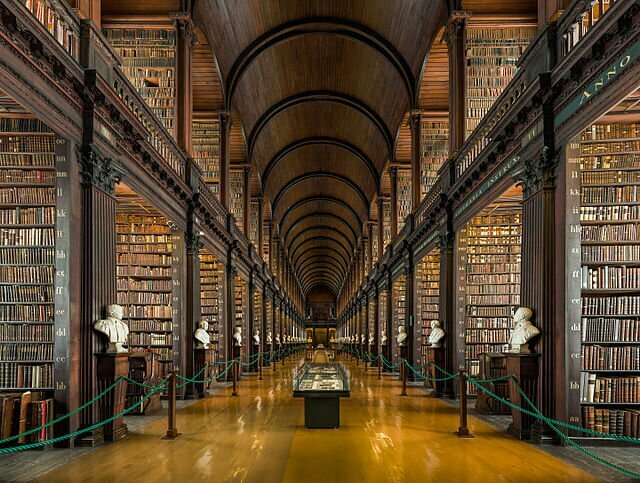 The most amazing library I have ever visited! You must have been in awe! Wow! 🙂 How beautiful and fascinating! Yes it is, and thank you for the comment.